Stonetile is an exterior wall product consisting of beautiful tiles and moldings, suitable for all types of new and retrofit construction. It has the appearance of handcrafted stone. The look is simply amazing. The creation of Stonetile is inspired by architectural elements which have been with us for centuries. Stonetile is a designer’s dream. Design possibilities are endless. It lends itself to any of the architectural period designs as well as for modern and contemporary homes. 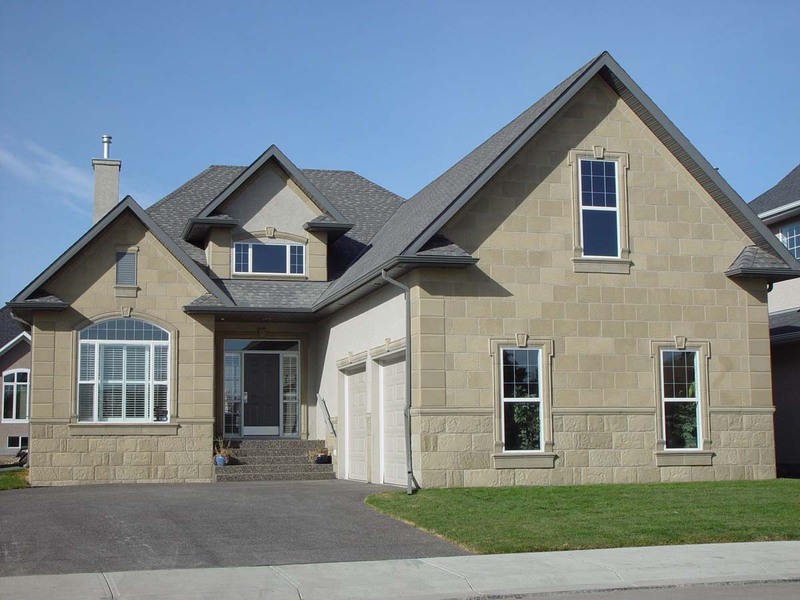 Made of high density concrete, Stonetile is virtually the only masonry product that is maintenance free and needs no mortar during installation. A standard tile is 12″ X 18″ X 5/8″ and features embedded galvanized hangers. All tiles and moldings are screwed with a mechanical fastening system to the wall. 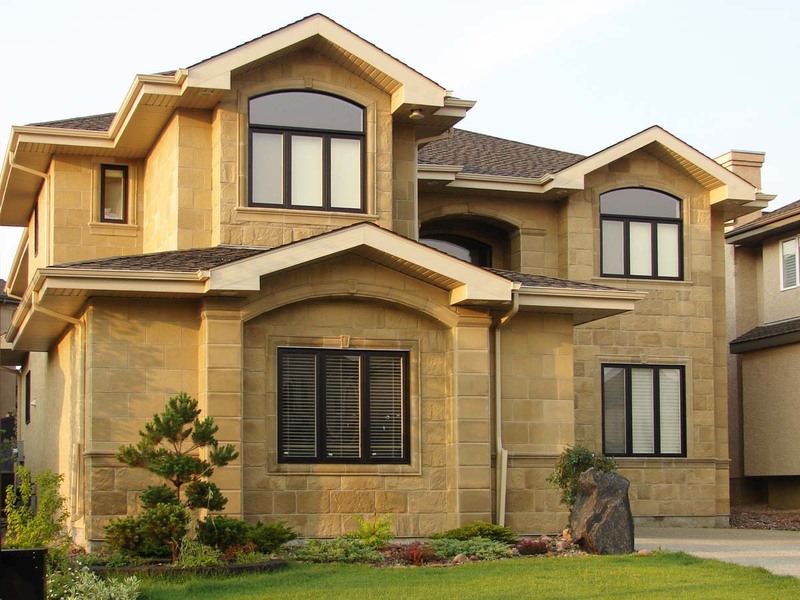 Stonetile is priced competitively compared to most other masonry or manufactured stone products and much lower than the traditional stone it emulates. 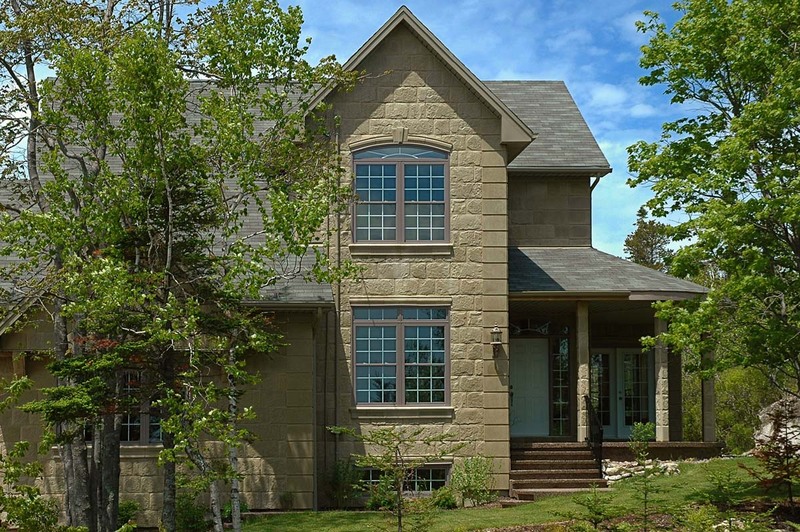 It gives the appearance of hand crafted stone, but at a much lower price. 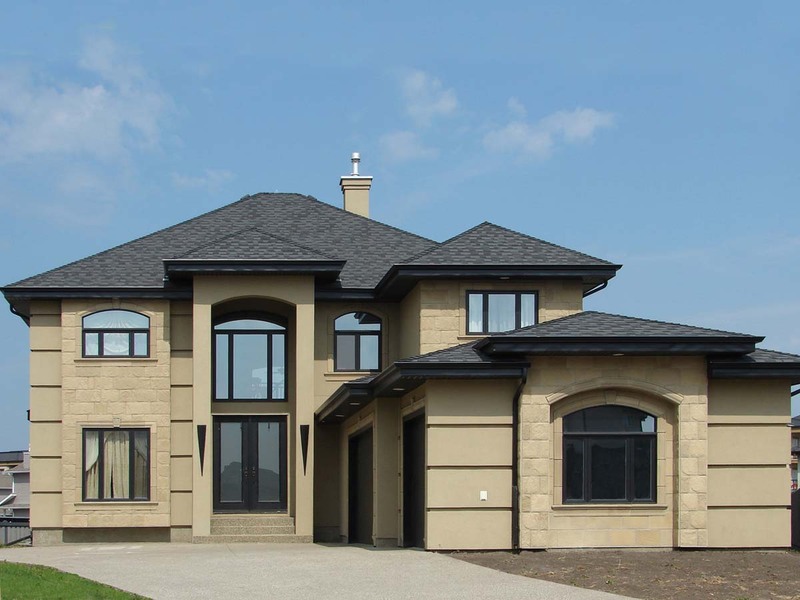 Unlike other manufactured stone products, Stonetile is based on the Rainscreen system, is patented, and has CCMC government approvals. 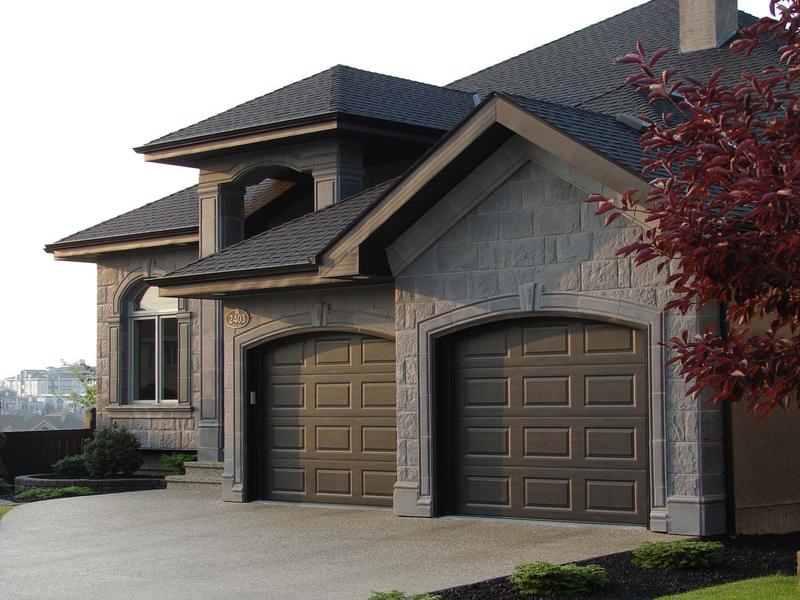 Stonetile manufactures, designs and installs.